"Land invasions" are a growing concern, fuelled in most part by certain political parties / organisations (e.g. the EFF & BLF). 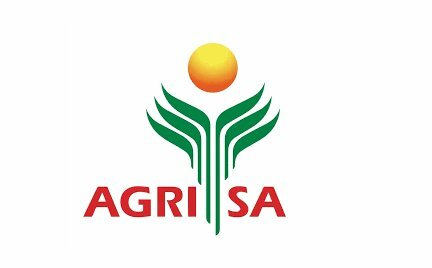 Agri SA has produced the attached document which provides a guideline as how affected landowners should deal with the problem should they be faced with it.